TORRANCE, Calif. — Was Anderson Silva a one-time performance-enhancing drug user, an aging legend who fought clean through his career but sought a desperate shortcut after a devastating late-career injury? Or was his drug-test failure at age 39 indicative of long-term use? 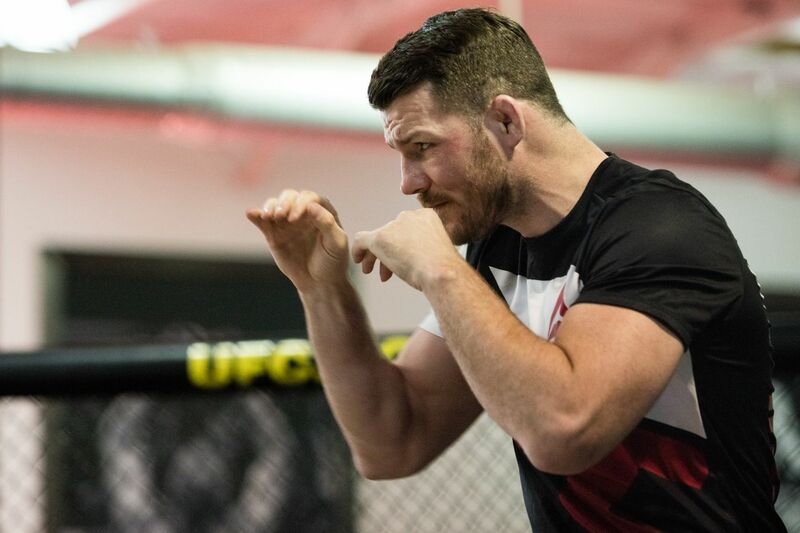 Silva’s Feb. 27 opponent, Michael Bisping, is pretty sure it was the latter. Bisping isn’t about to deny Silva created spectacular and memorable moments in the Octagon over the course of his reign. But as someone who always tested clean during the sport’s Wild West, pre-USADA era, Bisping feels any fighter who has tested positive for PEDs, as Silva did following what was initially a unanimous decision win over Nick Diaz at UFC 183, needs to have their career looked at in question. Audio: What did Bisping say to Rockhold during heated UFC 199 staredown?